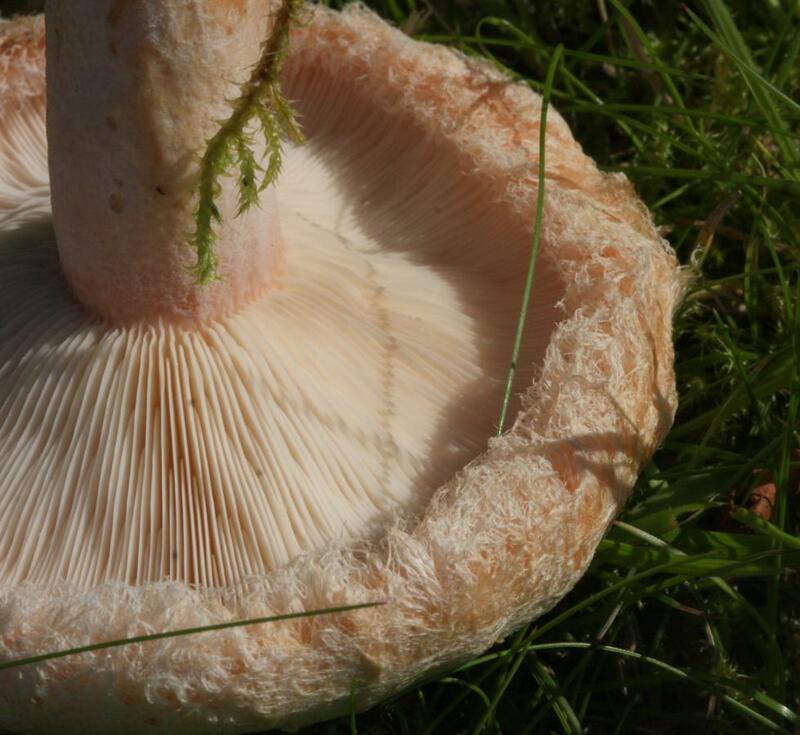 Cap is 4 to10cm across, convex then centrally depressed, margin inrolled and hairy, creamy white to flesh-pink, becoming more ochraceous with age often with slightly darker areas and usually without concentric banding. 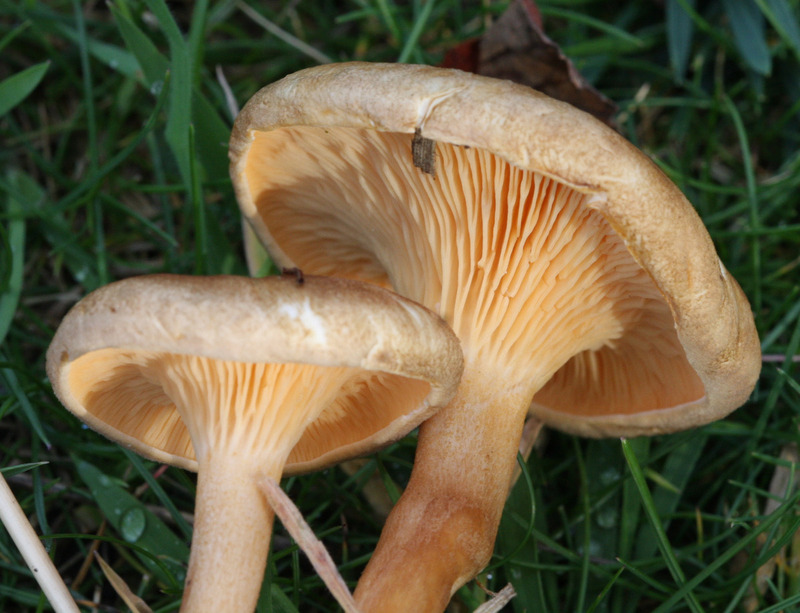 Gills slightly decurrent, crowded, whitish with a slight salmon tinge, darkening with age. Milk white; taste very hot. 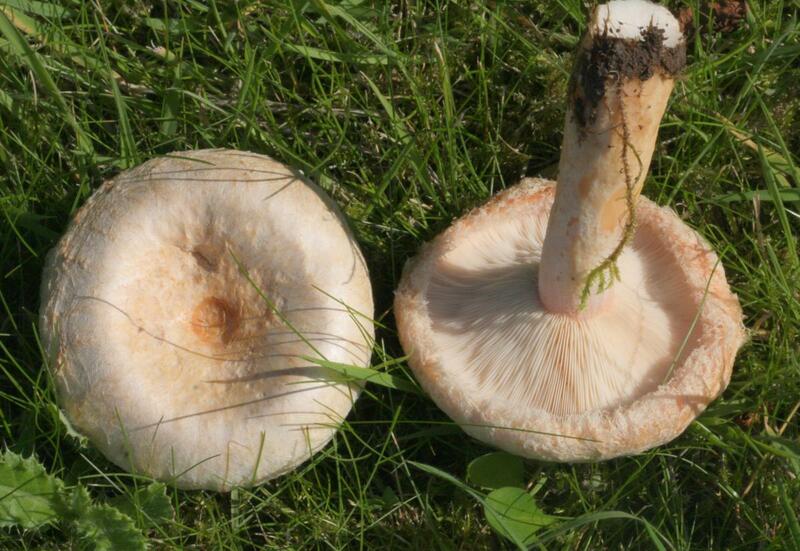 Grows on soil in birch woods. Season late Summer and Autumn. Associated with Birch, perhaps exclusively. 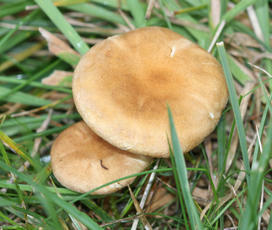 Widespread and quite common in birchwoods. Not uncommon in Leicestershire and Rutland, where the main sites for this species seem to be New Lount Reserve and Bagworth Heath Woods. At these two sites it can be quite frequent.